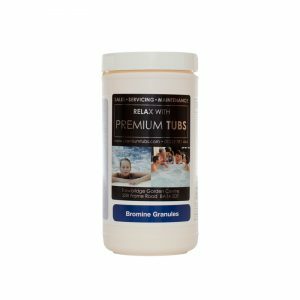 Goldhorizons SPA Foam Free has been specifically formulated for use in hot tubs to treat and prevent foaming. 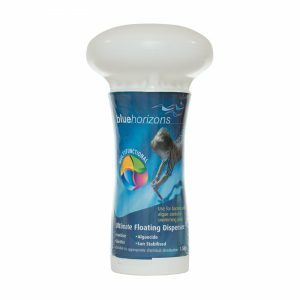 Spa Foam Free is supplied in a convenient trigger spray for easy application by simply spraying onto foam suds. 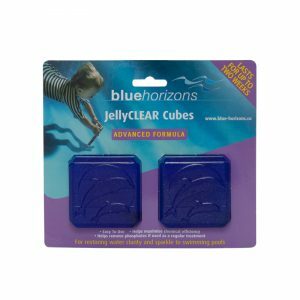 When foaming appears, spray Goldhorizons Spa Foam Free directly over the foam. Note: Apply product when spa is not in use (away from bathers).